BSC is delighted to welcome the ITCA Midlands Topper Traveller Series! 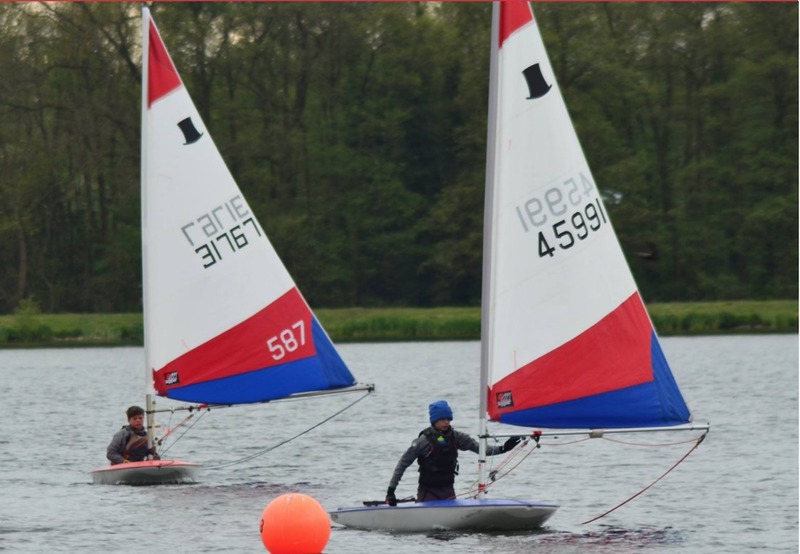 We have lots of enthusiastic Topper sailors in the Club and they are excited to have the chance to sail with sailors from other clubs in the region. It's a great opportunity to meet new people and improve your racing skills. Find out more here.